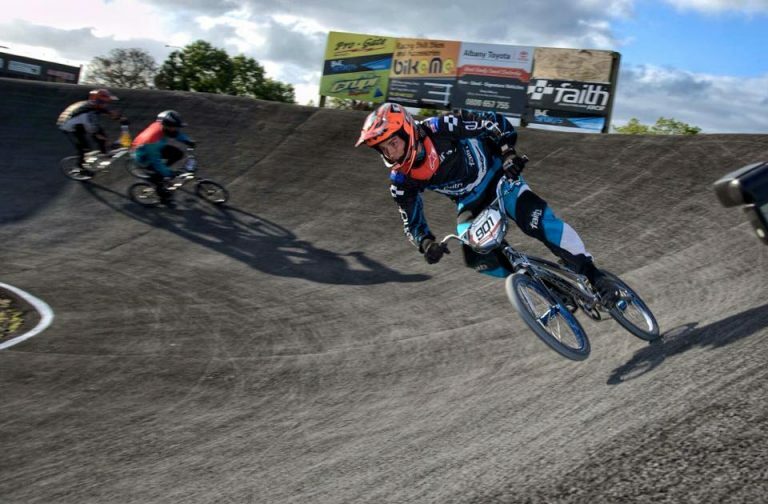 As the only non-HP Elite Men’s rider selected for worlds, Michael Bias is having to build the trip to Colombia last minute after the selection process. 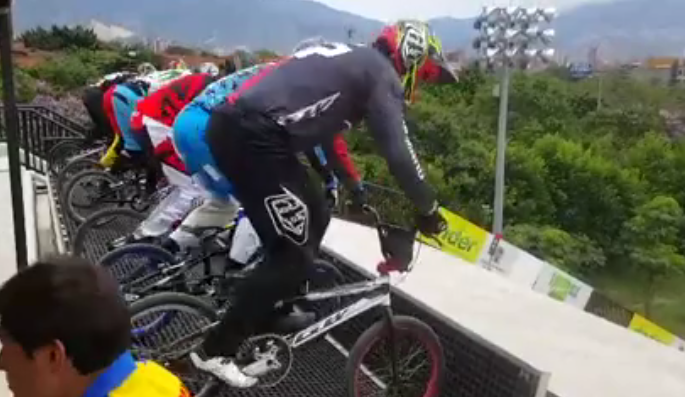 Video from Facebook user Juan Fernando Castrillon B has shown just how demanding the 2016 Worlds track is. 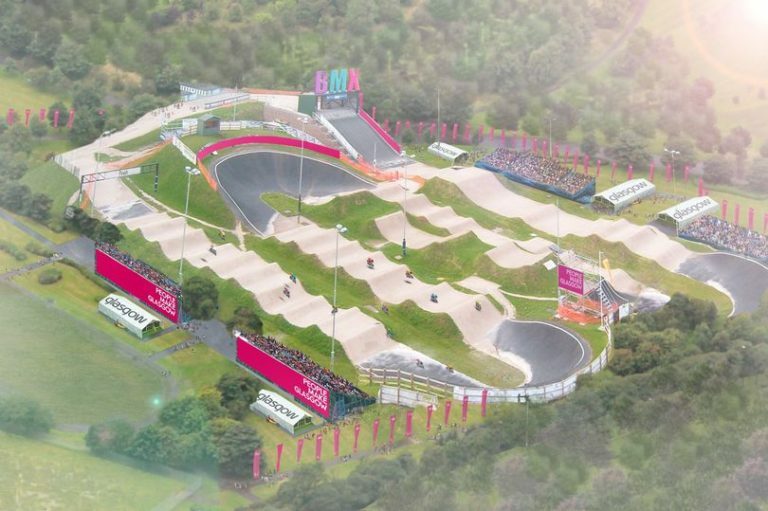 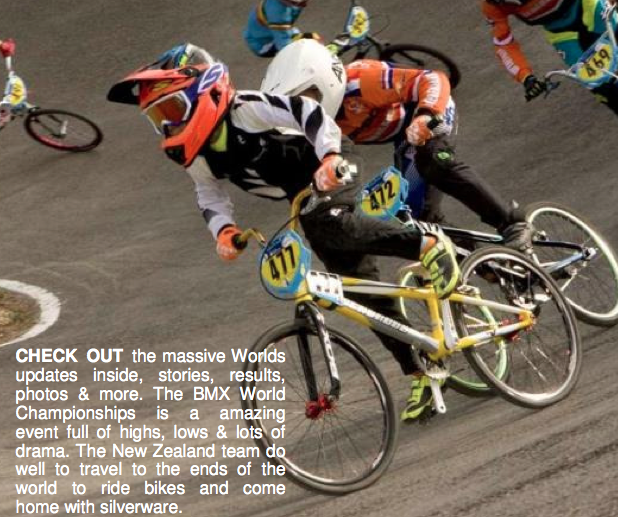 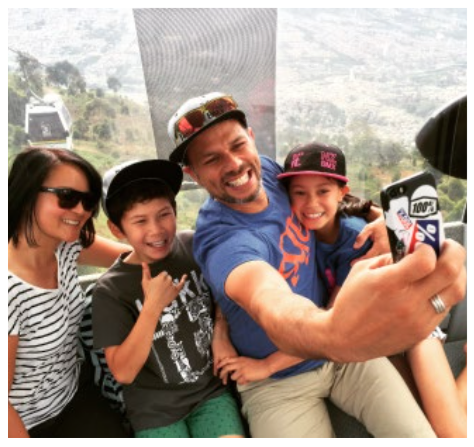 The World’s edition of the BMXNZ Newletter is out now with heaps of news from around the world. 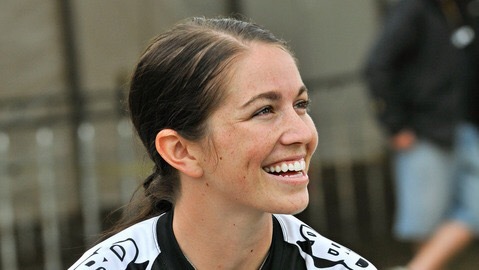 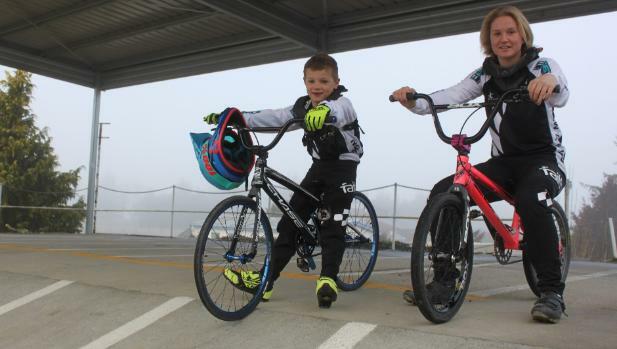 Sarah Walker quips that her biggest goal about this week’s world BMX championships is to ”stay on my bike”. 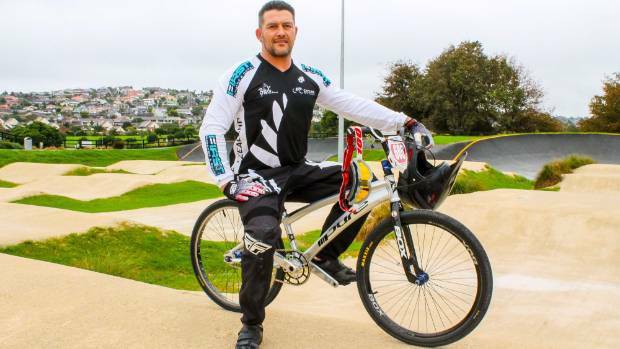 The Sports Tribunal dismissed an appeal by Michael Bias against a decision of Cycling New Zealand to not select him for the New Zealand men’s BMX team to compete at the 2015 World Championships in Belgium. 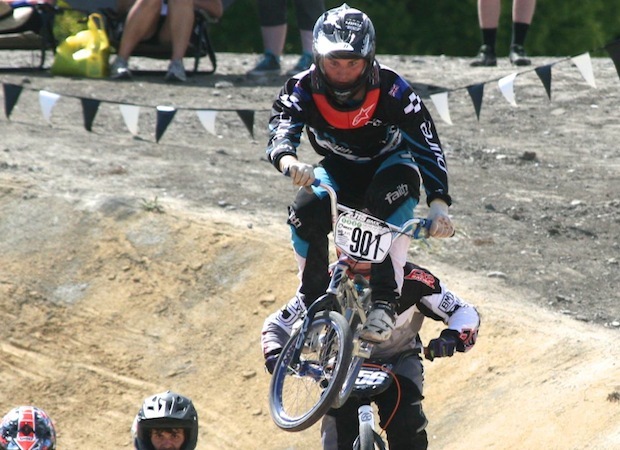 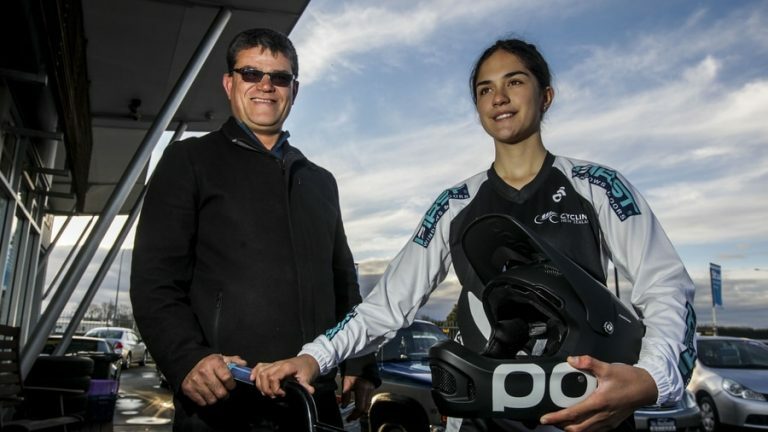 Twelve-time national champion and first-year Sir Edmund Hillary scholar Codi Merito is getting set for the UCI BMX World Championships in Belgium this July.